Marty Vanich Automotive Repair, Inc. 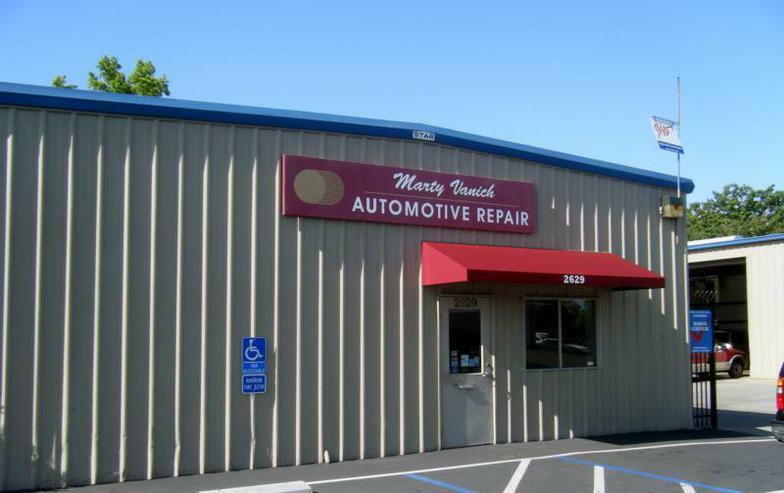 Contact Marty Vanich Automotive Repair, Inc.
At Marty Vanich Automotive Repair, Inc., our attentive staff is available Monday through Friday to answer all of your questions and ensure you are 100% satisfied. 7:00 a.m. to 6:00 p.m.